Jump, shoot, JUMP, RUN, JUMP! Did I mention Jump? 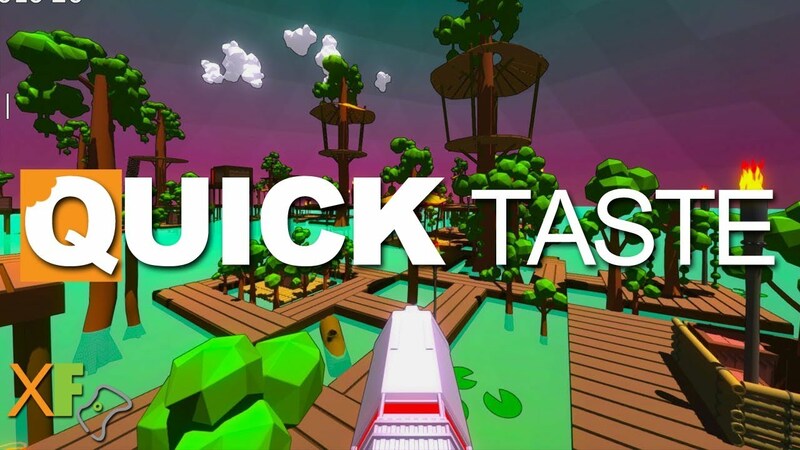 Join Zero as he checks out the randomly generated Rogue-like FPS. Collect blessings and slay bosses in Polygod! 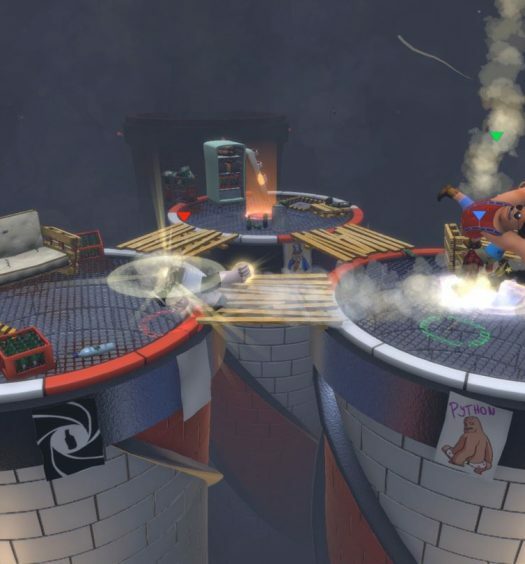 Polygod is out now on Xbox one! Do not forget to jump! 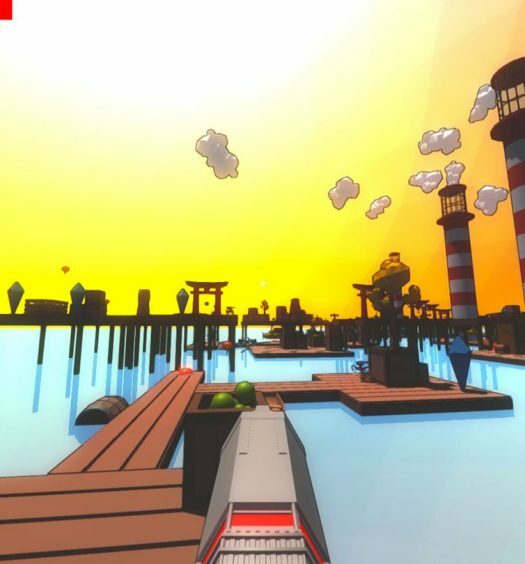 Polygod Review – Run, Jump, Shoot, Repeat!